Thanks for taking the time to rate our clinic. We would really appreciate you sharing your feedback on our review pages. 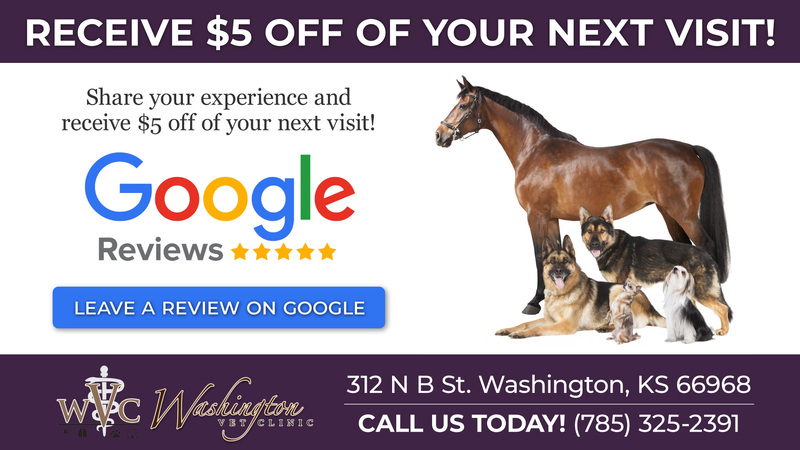 Click below to leave us a review.